Knowing the demographics of your marketplace can be very helpful. 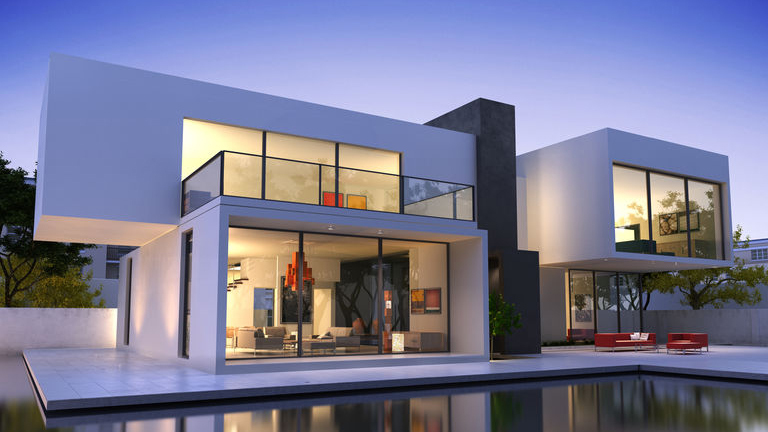 However, understanding another very important marketing principle known as “psycho-graphics” can give you a competitive edge when marketing luxury real estate. Psycho-graphics are comprised of the personality, values, attitudes, interests, activities and lifestyles of your target market. Most luxury real estate marketing professionals are familiar with the concept of demographics. If you were to segment the population of your marketplace into gender, race, age, income, educational attainment, employment status you would get an objective overview of who lives there. For example, if your marketplace is Park City, Utah one useful demographic factor to know would be the cities, states and countries in which the greatest numbers of second home buyers own their primary residence. Since many buyers come from Mexico it might be advantageous to market your ski-in, ski-out listing both in Spanish and in English. A Baby Boomer is one of the 76 million Americans born during the post WWII baby boom. This is a demographic profile not a psycho-graphic profile. The Sandwich Generation is a generation of people who care for their aging parents while supporting their own children. While they may vary in age it is their psycho-graphics that is crucial to understand because they are usually putting their own lives on hold while caring for others. Their deepest psychological need is time off for themselves or time alone with their spouse. Using soothing words and describing your listing as a retreat would resonate with the Sandwich Generation. The entire purpose of the Language of Luxury professional networking and learning community is to help you attract and better serve more high net worth clients. By better understanding the psycho-graphics of these consumers (personality, values, attitudes, interests, activities and lifestyles) you will be able to speak their language and connect more deeply with them than your competitors do. Be the first to comment on "Luxury Real Estate Marketing – Know the Psycho-Graphics of Your Target Market"